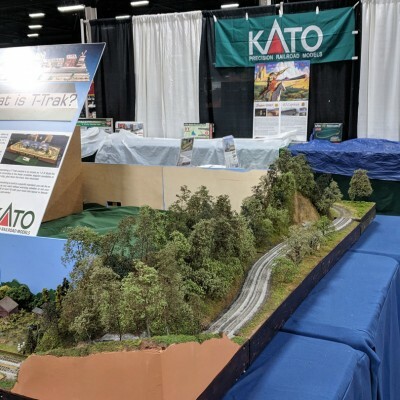 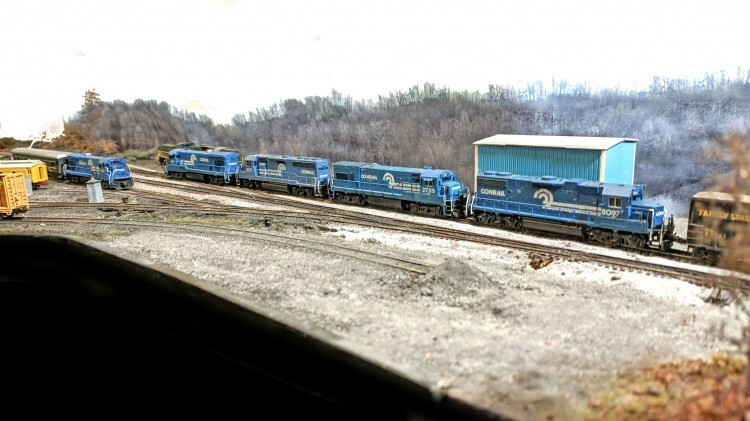 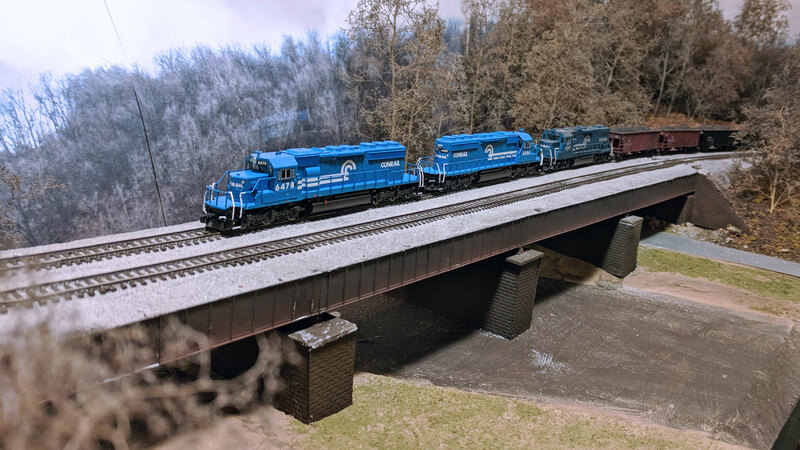 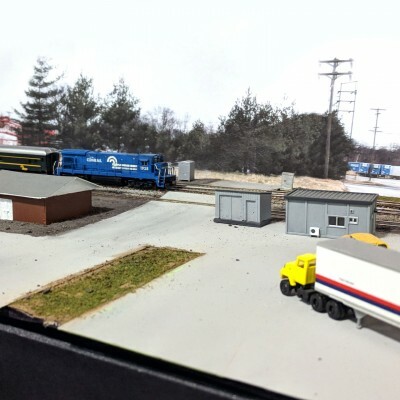 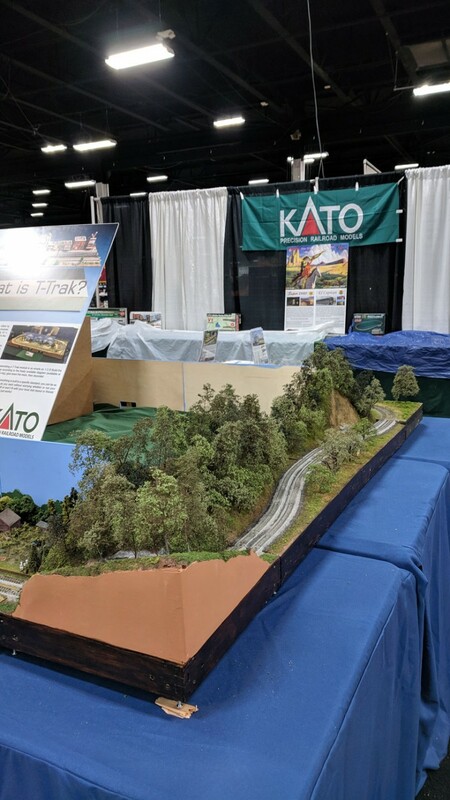 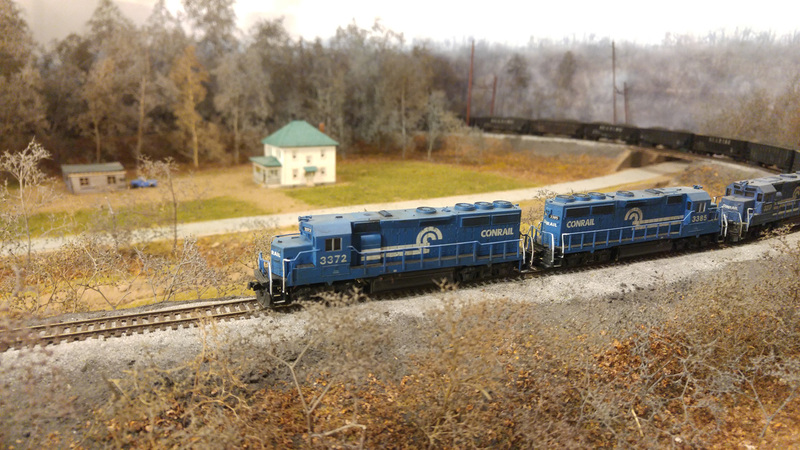 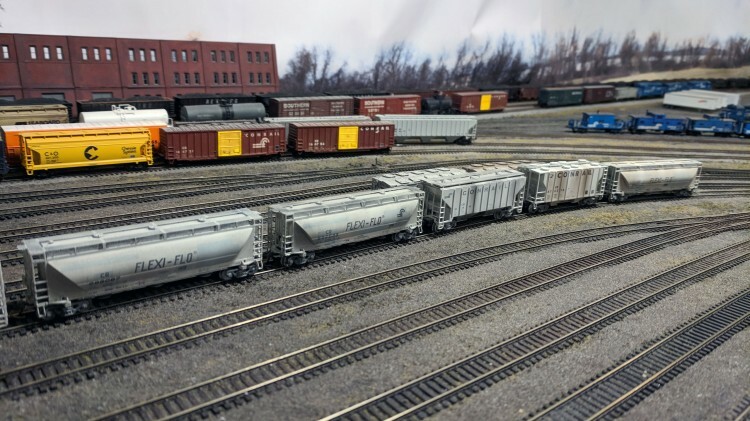 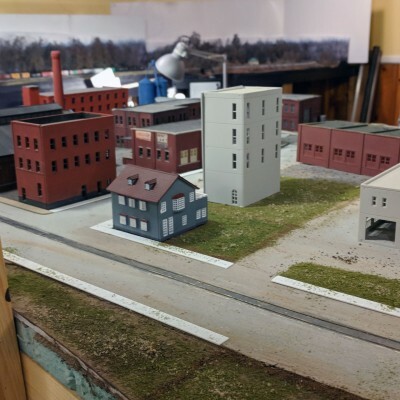 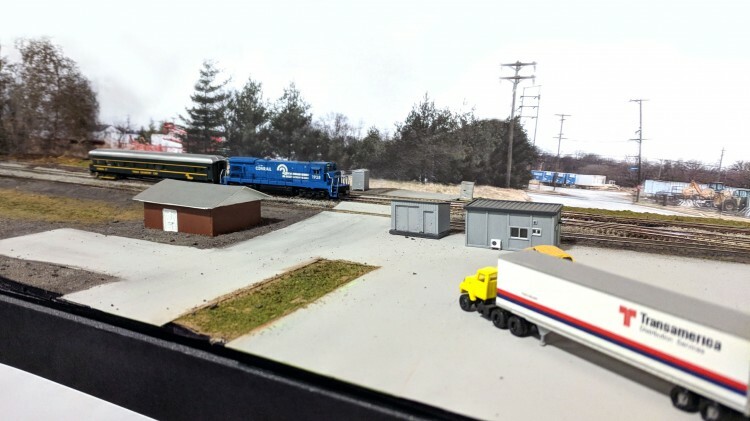 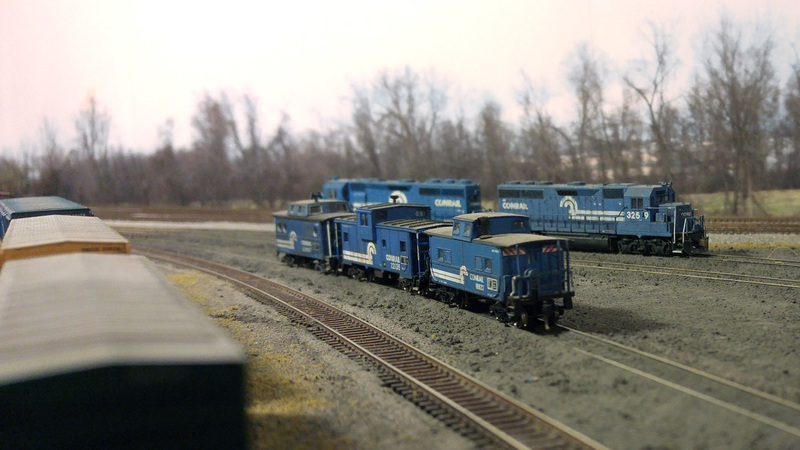 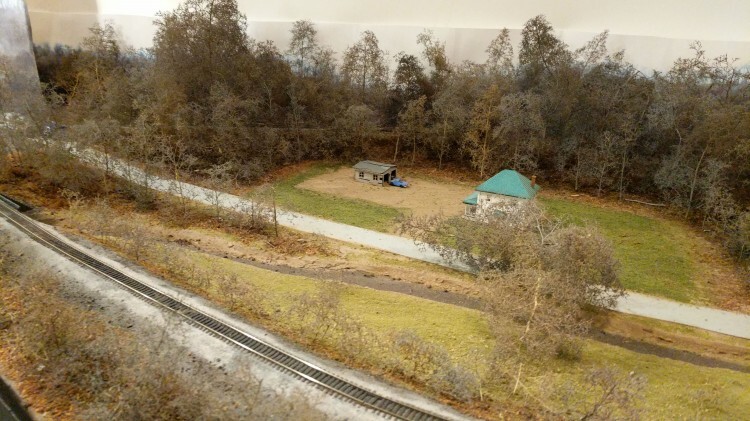 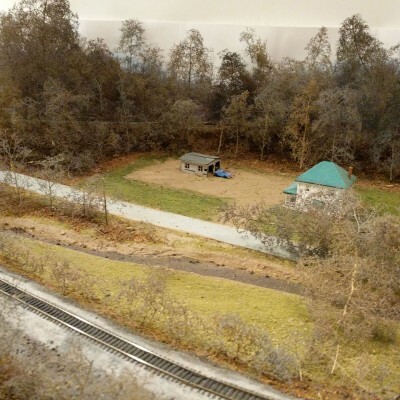 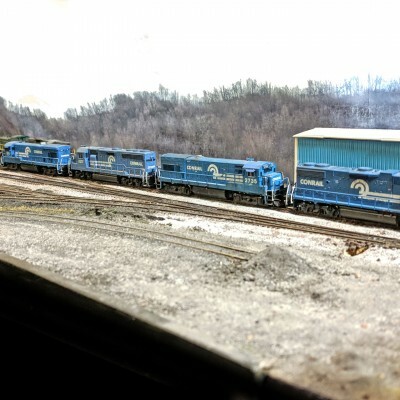 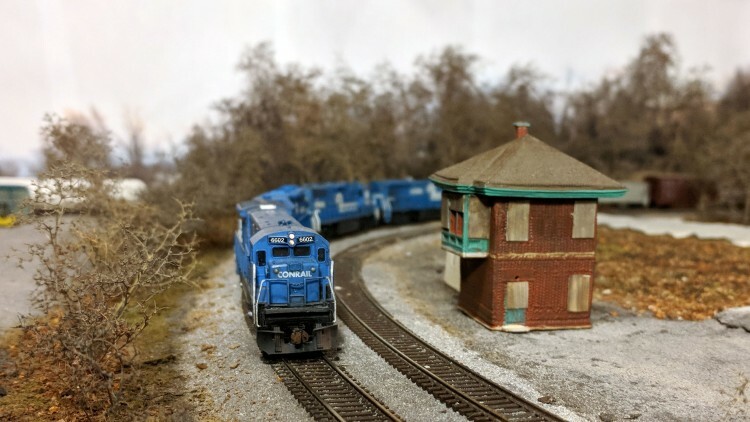 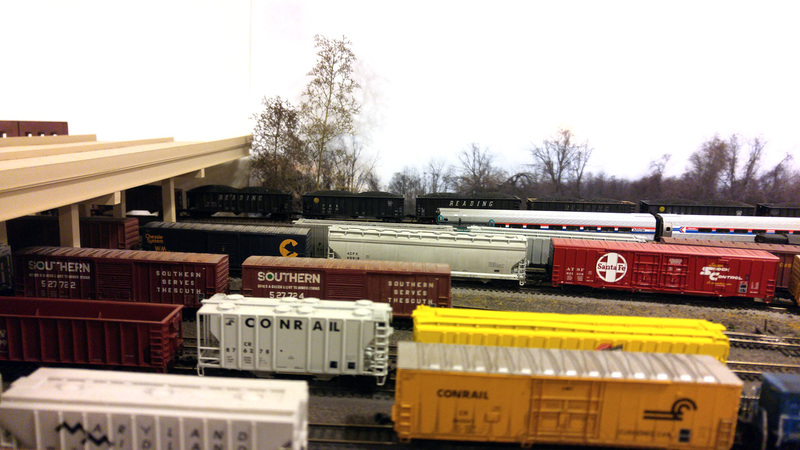 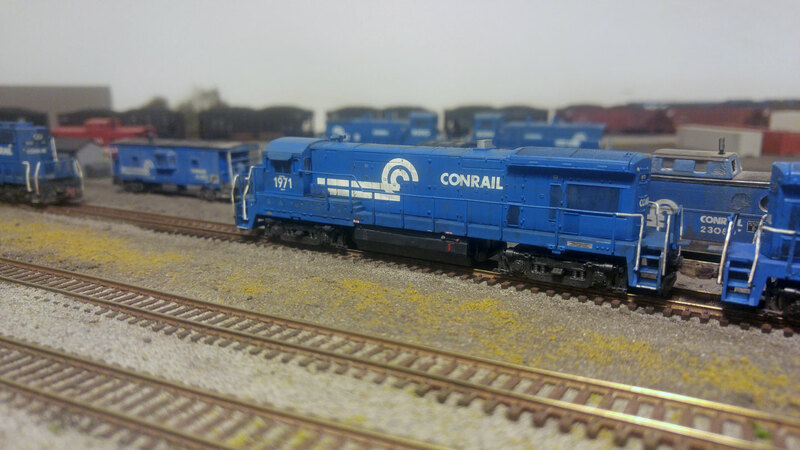 Conrail 1285 | The model railroading website of Ed Kapuscinski. 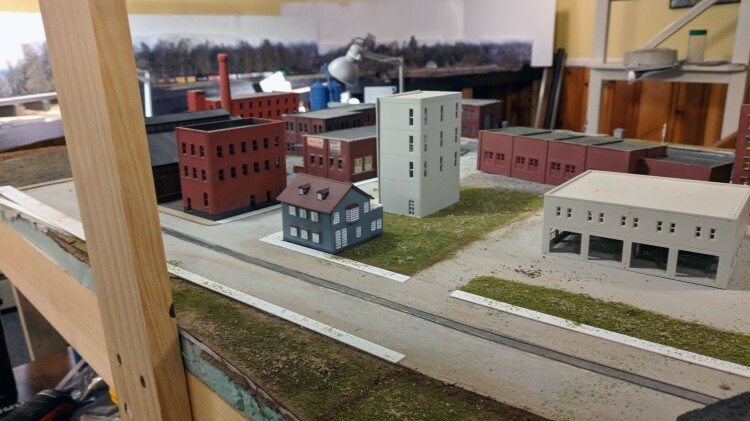 I have decided to do a little MA&PA modeling (since we now live across the street from it). 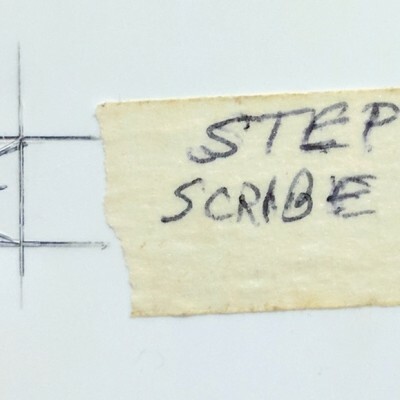 First step? 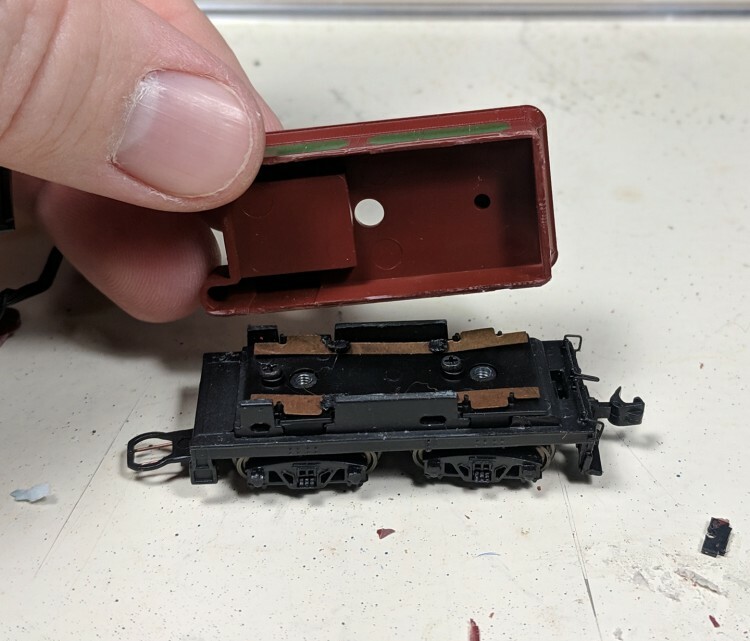 Building MPA #26. 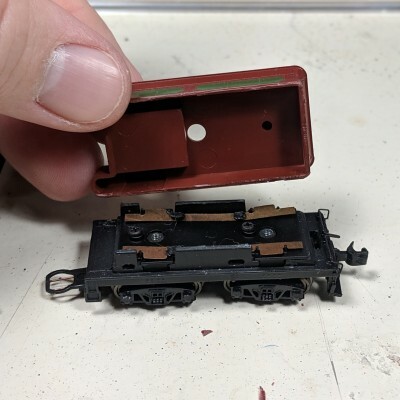 So far I’ve gotten the tender sorted out. 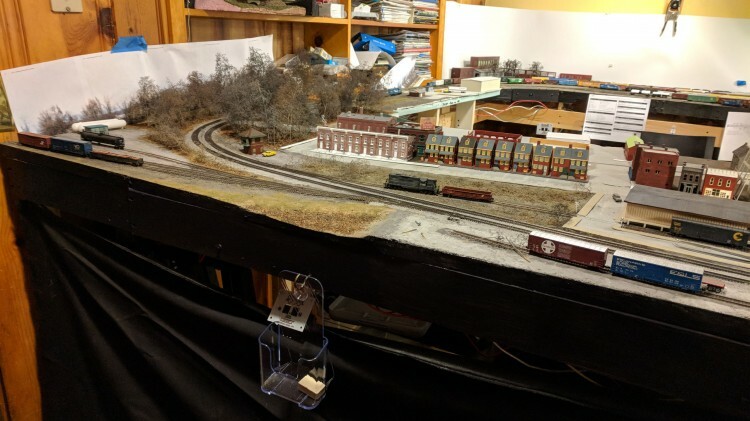 This post is generally just a photo dump of some TTRAK stuff that either I or my parents have been working on.